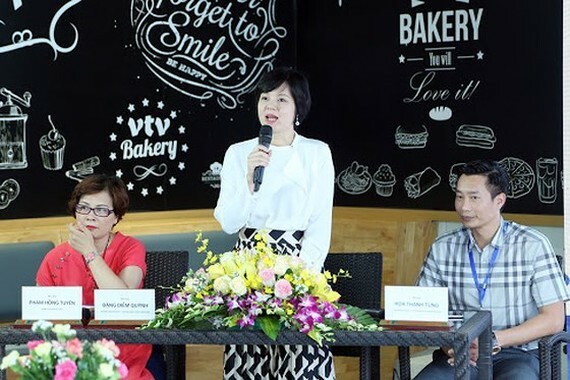 The International Children Festival VTV 2018 will take place in Nha Trang city, the central province of Khanh Hoa, from May 29 to June 3. This year’s event themed “For a green planet” attracts child delegations from Russia, South Korea, Japan, China, Thailand, the Philippines, Indonesia and Vietnam. Children will join activities, such as exploring the marine ecosystem, visiting aquarium and safari park, joining group activities during the five-day festival. 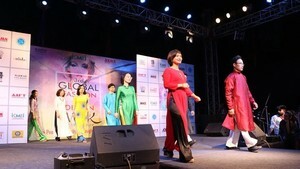 The festival is an international cultural exchange program, aiming at giving children from countries in the resgion to learn about various cultures and promoting the image of Vietnam, people and culture to international friends. First held in 2016 under the name of ASEAN Children Festival, the festival was changed its name to be ASEAN+ Children Festival in 2017. It is also to mark the International Children's Day (on June 1).